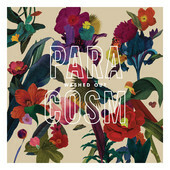 Washed Out's Paracosm again tops the Chart. Superchunk swaps places with Hunx & His Punx. No Age makes a strong entry at No. 4 with "An Object". Washed Out's Paracosm again tops the Chart, this time with 80 spins. 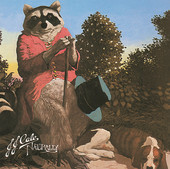 J.J. Cale's Naturally tops the Chart with 59 spins. What a great tribute!